Rank: #3 out of 124. 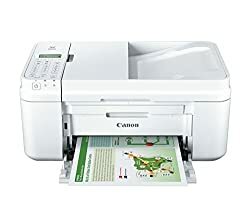 Canon Pixma MX492 is a very popular option at the bottom of the price range. It has dozens of popular alternatives in the same price range, such as Canon Pixma or Canon Pixma MG3029 . 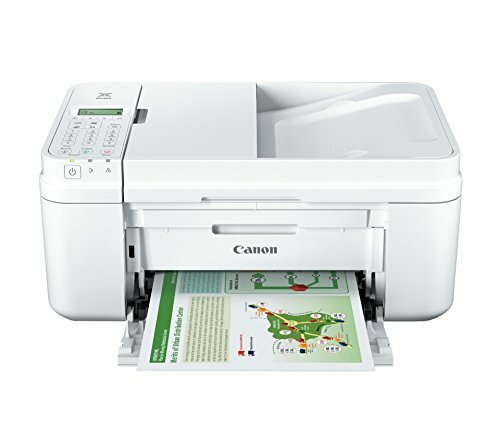 Canon Pixma MX492 is CDN$ 190 cheaper than the average inkjet printer (CDN$ 239.99).